Sunday, 29th November. 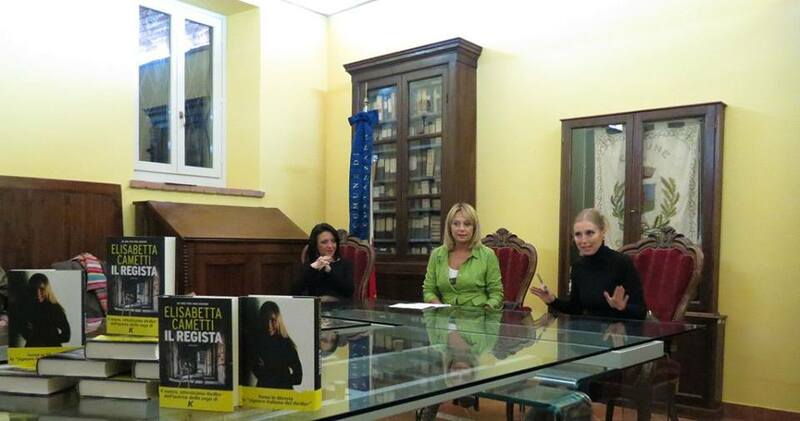 At 17.30 Elisabetta Cametti presents Il regista (Cairo Editore) in the board room of the Town hall of Costanzana (VC). Elisabetta Perfumo attends the event.